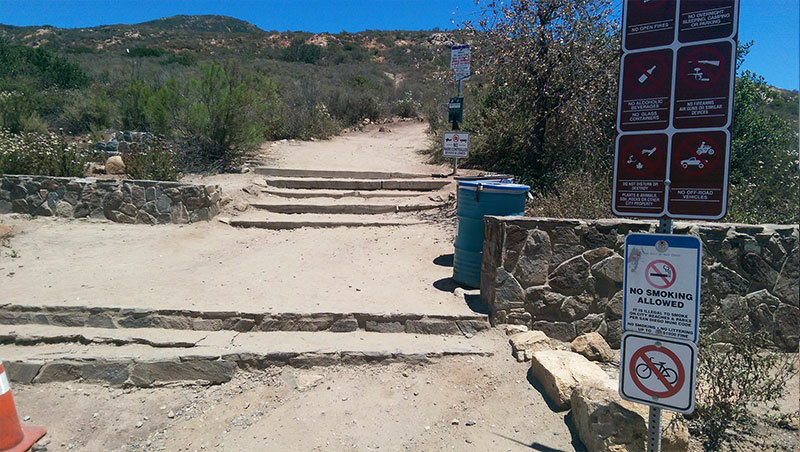 The hike is short and kid friendly. 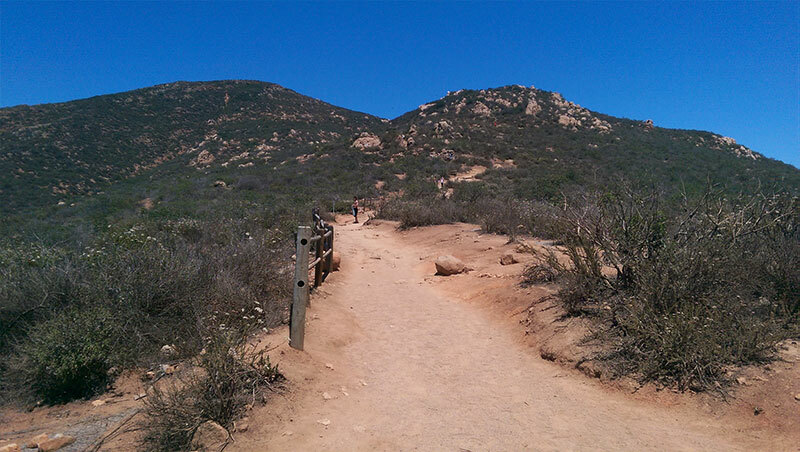 Dogs are allowed on the trail as well, making it a popular destination for everyone, from families to fitness fanatics, both young and old alike. 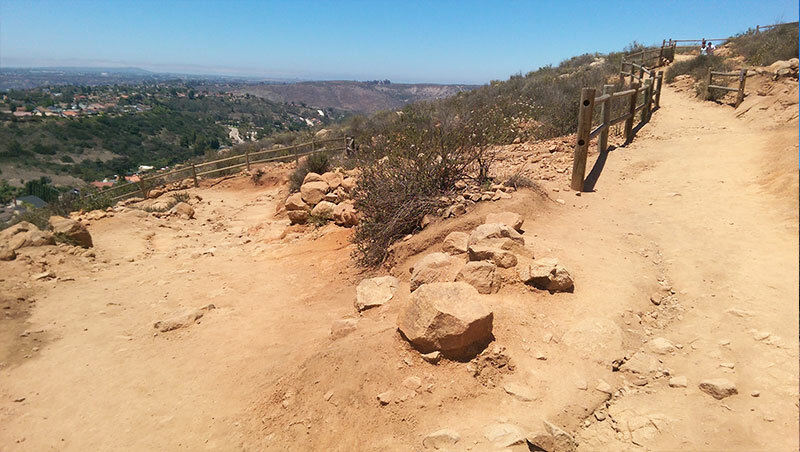 The trails can get crowded, even on weekdays, and parking hard to come by. 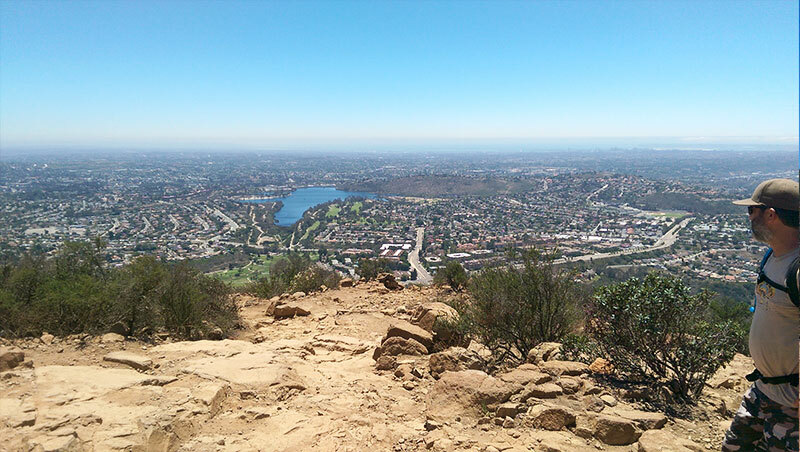 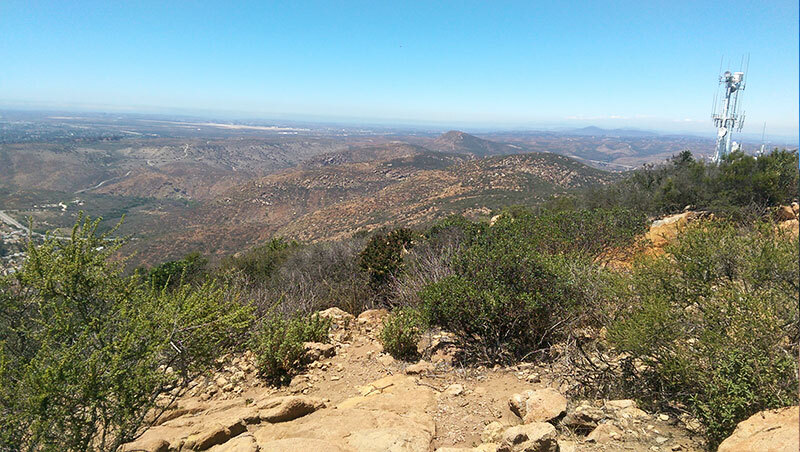 Get an early start to beat the crowds, but don’t expect a quiet, secluded nature hike, because you won’t find it on Cowles Mountain. 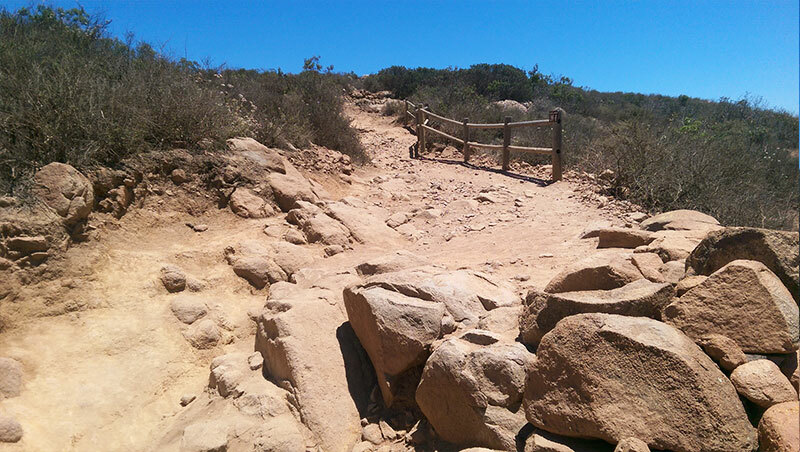 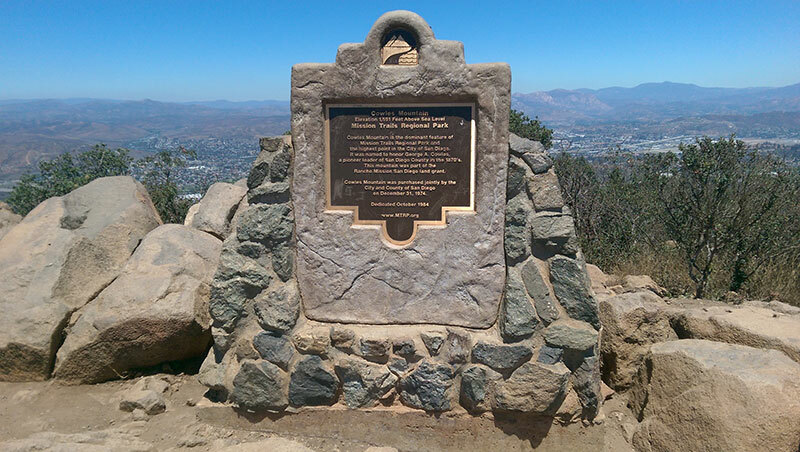 Cowles Mountain South Trail trail info.